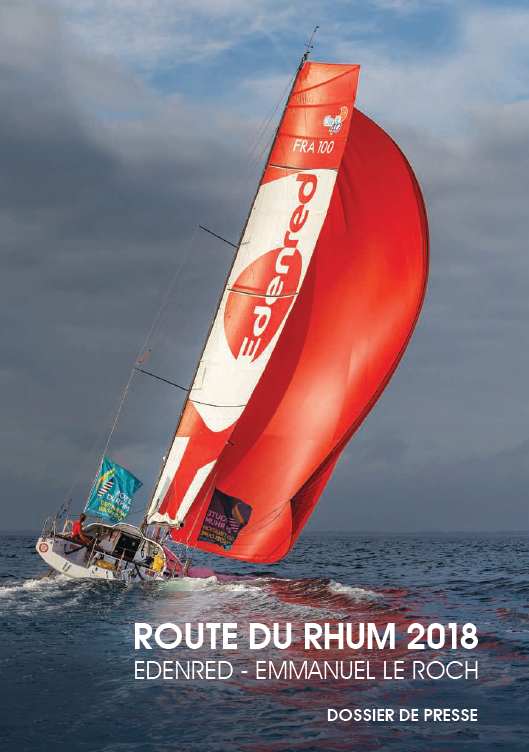 On November 4, Emmanuel Le Roch will take the helm of Edenred's Class40 yacht in the 11th edition of the Route du Rhum race. On the day of the race's official presentation, go behind the scenes of this extraordinary adventure via Edenred's press kit. 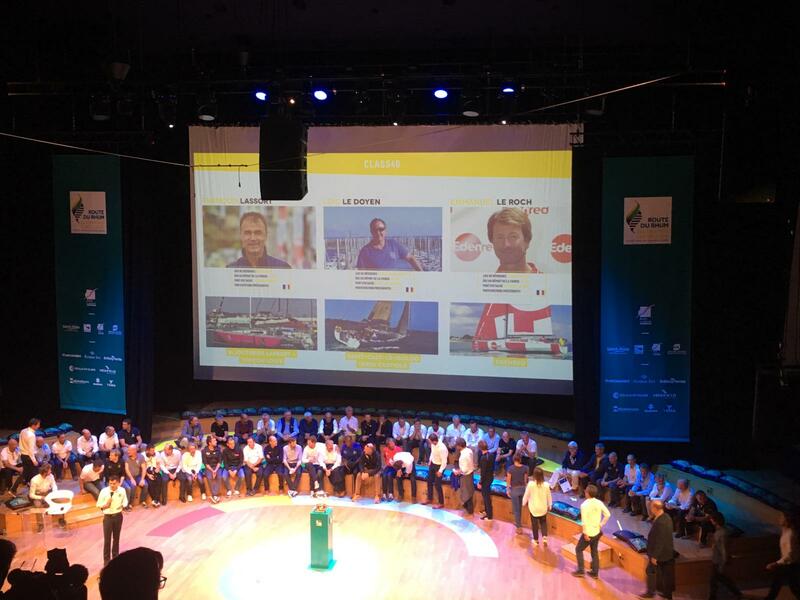 All sailors competing in the 11th Route du Rhum race were gathered at the Maison de la Radio (Paris) on September 27 for the event’s official presentation. Edenred was in attendance with Emmanuel Le Roch, the sailor who will steer the Edenred Class40 from Saint-Malo to Pointe-à-Pitre. How did Emmanuel Le Roch's passion for sailing first come about? How did he prepare for the Route du Rhum event? What are his most vivid memories of this legendary transatlantic race? How did the Group team up with him in this adventure? What are the specific features of the Edenred boat? Download the document (pdf in French) and find the answers to all these questions (and many more).